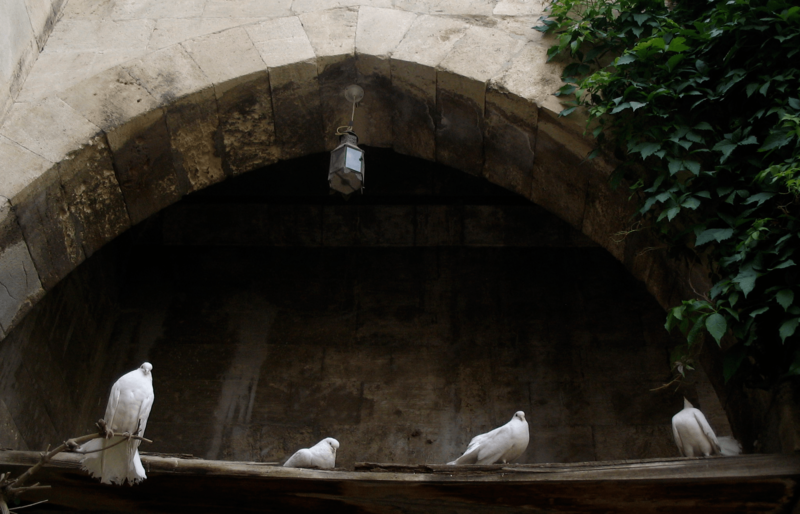 In the once beautiful city of Aleppo, one Syrian family descends into tragedy and ruin. 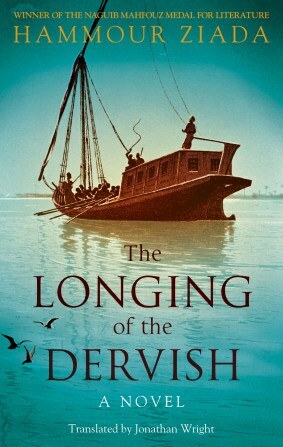 Irrepressible Sawsan flirts with militias, the ruling party, and finally religion, seeking but never finding salvation. She and her siblings and mother are slowly choked in violence and decay, as their lives are plundered by a brutal regime. 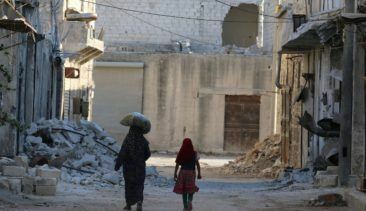 Set between the 1960s and 2000s, No Knives in the Kitchens of this City unravels the systems of fear and control under Assad. 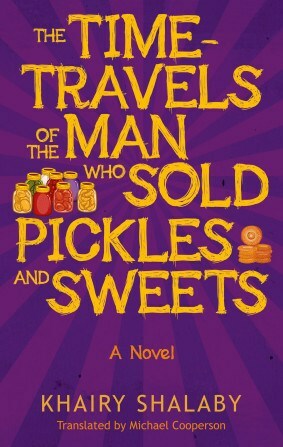 With eloquence and startling honesty, it speaks of the persecution of a whole society. 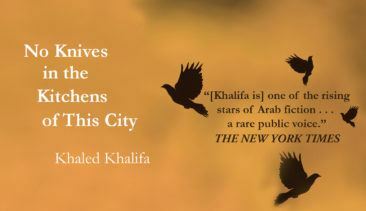 "[Khalifa is] one of the rising stars of Arab fiction . 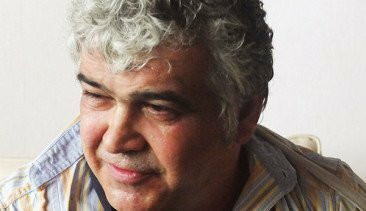 . . a rare public voice." "Critically acclaimed . 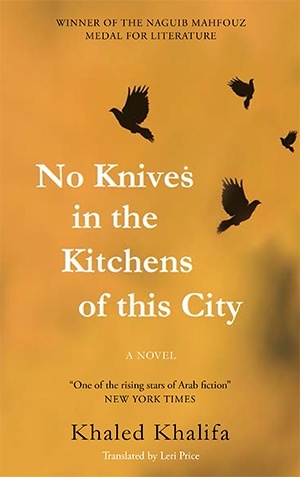 . . [No Knives in the Kitchens of this City] traces the degrading and destructive impact of Syria's dictatorship on the lives of a family from Aleppo." 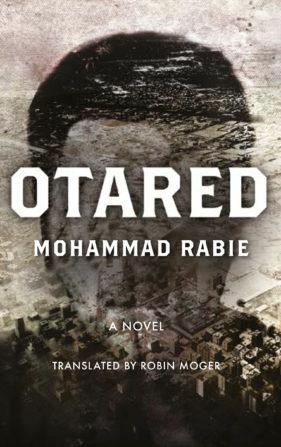 "A searing indictment of the Syrian regime." 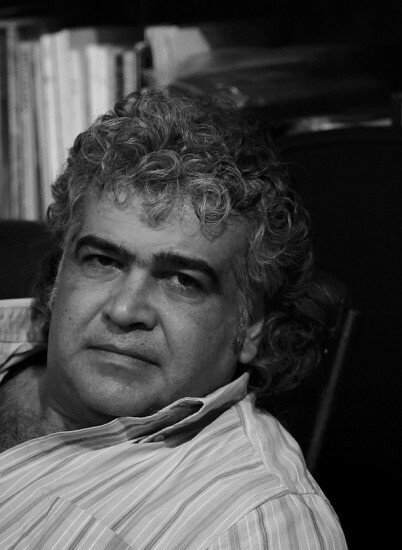 Leri Price is the translator of Khaled Khalifa's In Praise of Hatred. Aleppo becomes a central character in this sad, beautiful portrait of a family psychologically scarred by war and tyranny.